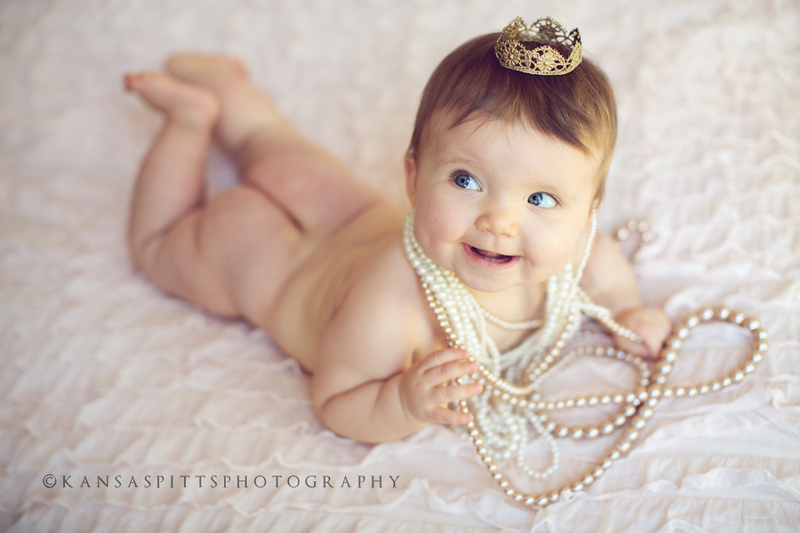 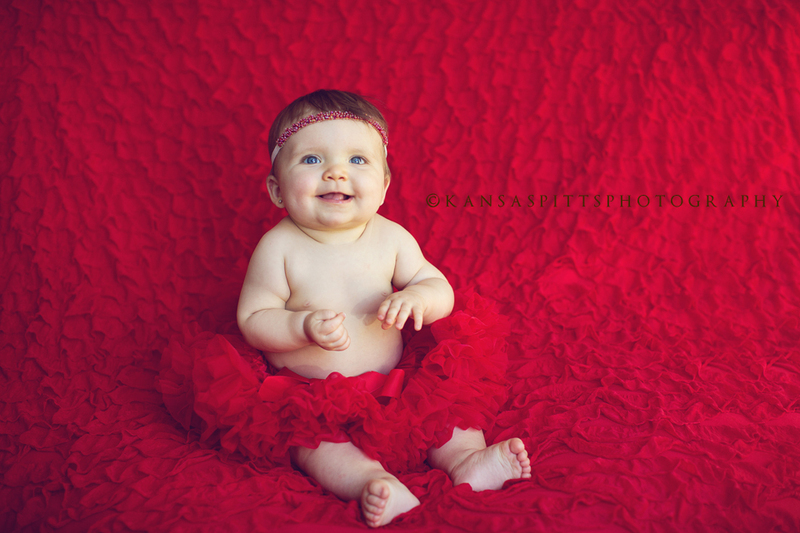 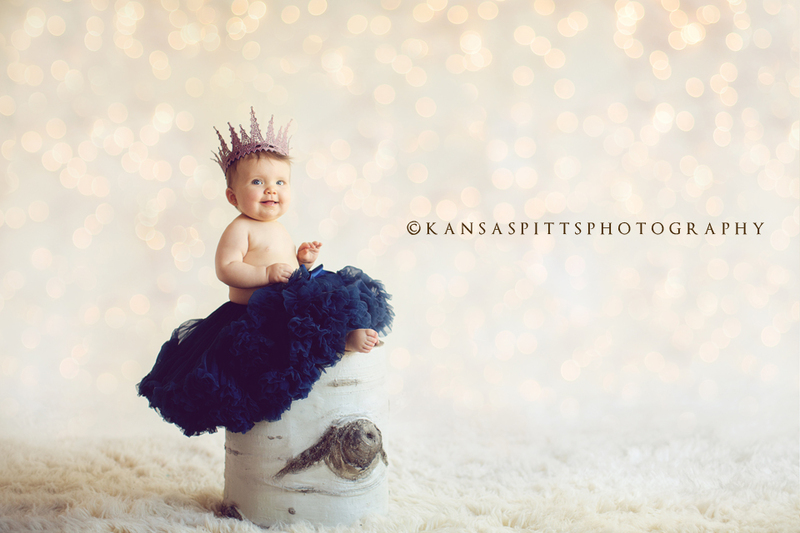 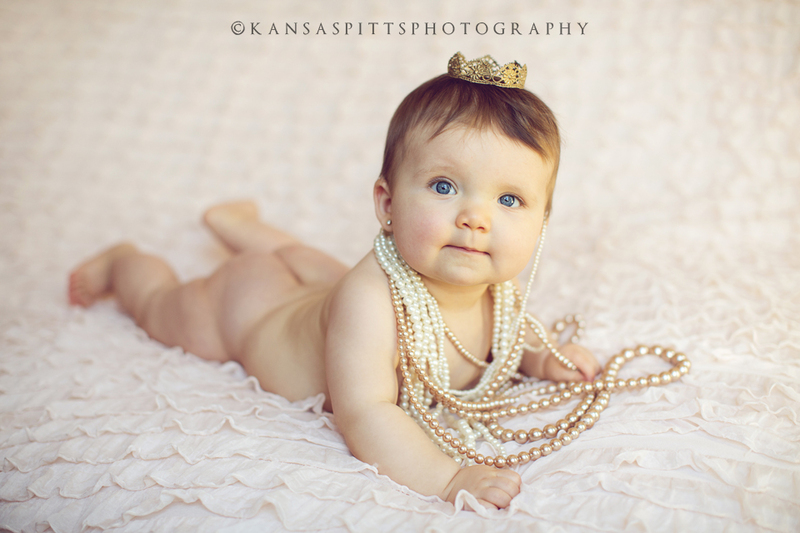 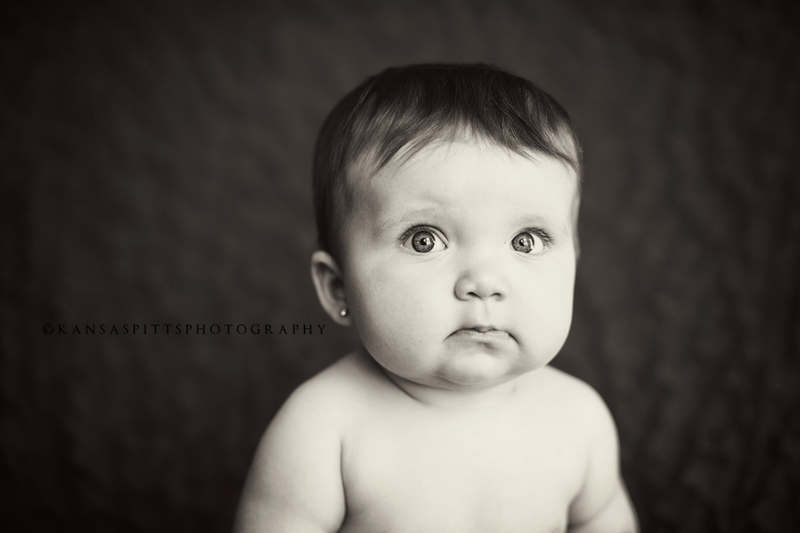 Chelsea brought her beautiful baby girl to me a few days before Christmas for some fun studio images. 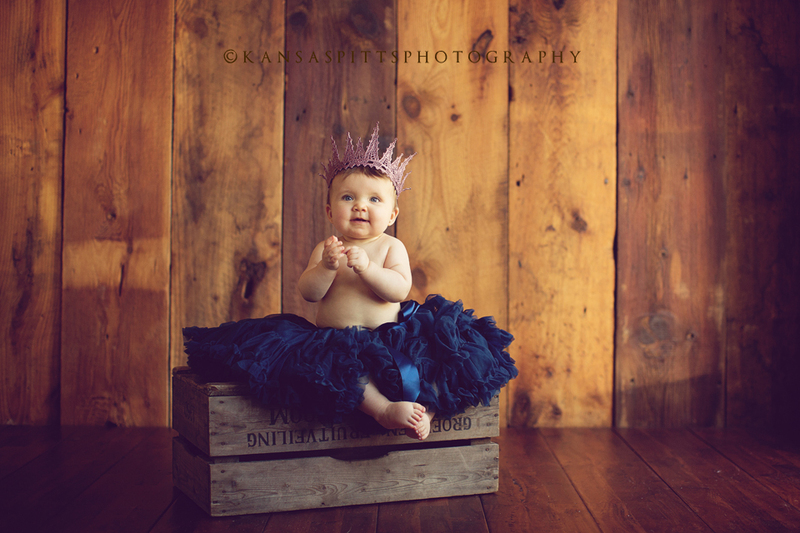 I love older babies in the studio-I can use all my fun props and backdrops that I use for newborns but its so different-smiles and big beautiful eyes, giggles and sitting up 😉 As you can see, we had some fun with her-I loved her so much! 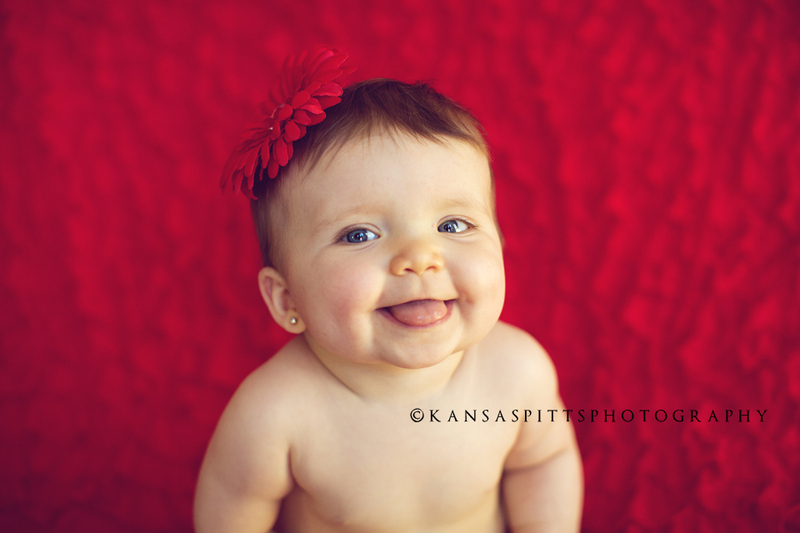 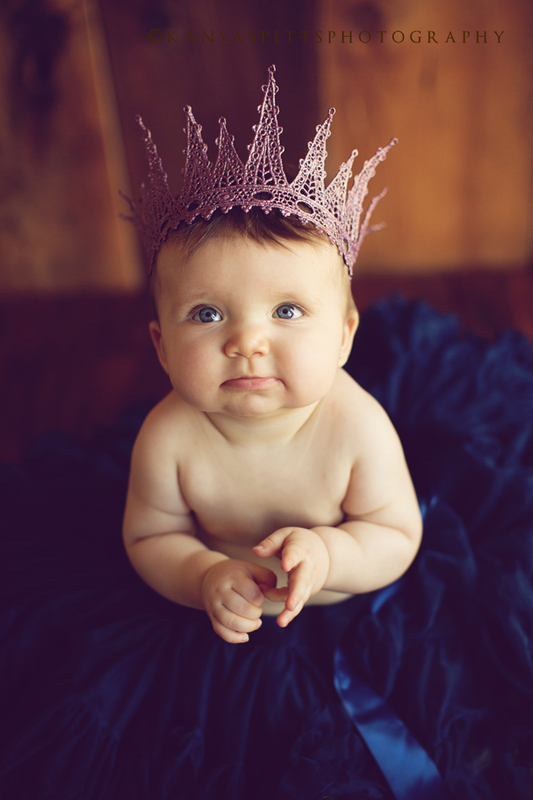 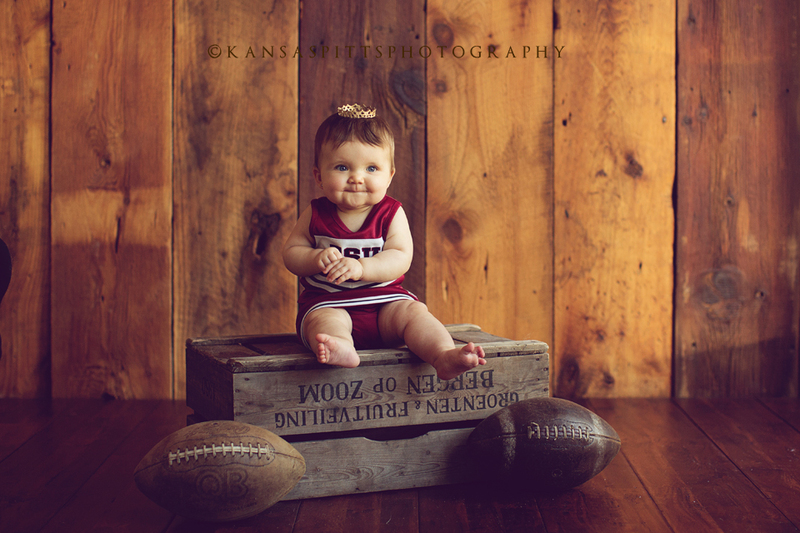 She is one gorgeous baby!